Are you looking for Irish dog names? There are lots of different types of dog names but you already decided that you prefer an Irish dog name. Maybe you are of Irish origin yourself or you just fell in love with the country on your last trip. Ireland has some beautiful places that are worth a visit and a really old culture. So there should be more than enough inspiration for you to find an Irish dog name. There are lots of old folk tales with personages with interesting names but there are also lots of places you can name your dog after, like the city Cork, for example. Just make sure to take your time and you are going to find the right Irish dog name. What to consider when looking for Irish dog names? There are a few special things when it comes to Irish dog names. Legends and folktales are what you think about first when you hear about Ireland. There is quite a long history of Celtic mythology, which can be used as a source of dog names as well. There are quite a few stories about fairies and goblins, and when it comes to Ireland, do not forget the leprechaun! So there should be more than enough inspiration for you to find an Irish name for your dog. It’s not a problem if you can’t find an Irish dog you really like. There are many more types of dog names for you to choose from. 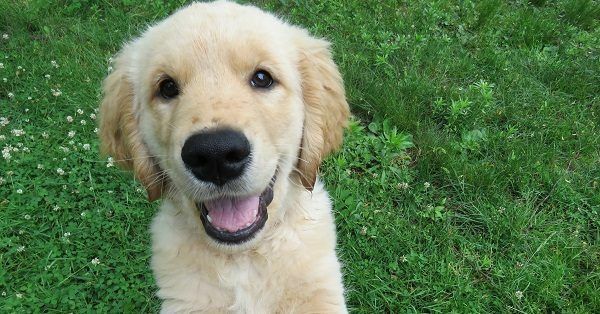 If you would like a dog name with a meaning, we have a whole list of them. And if you would prefer a dog name with a nice sound, a Hungarian dog name might be something for you. 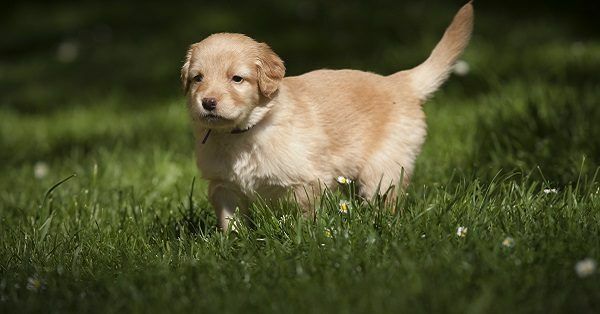 It does not matter what kind of dog name you are looking for, just play around a bit with the search criteria of the dog name generator and sooner or later you will find the right name for your dog.